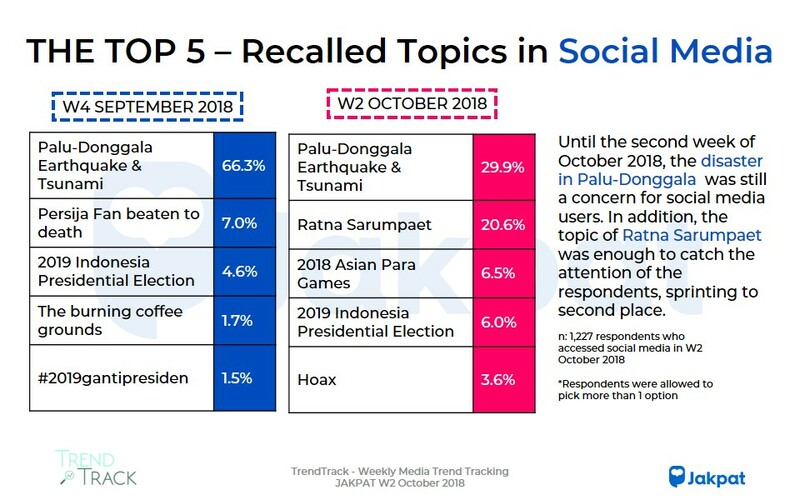 Fake news ahead 2019 Indonesian Presidential Election had been a major concern on several platforms, such as social media, YouTube, and online news in the second week of October 2018. 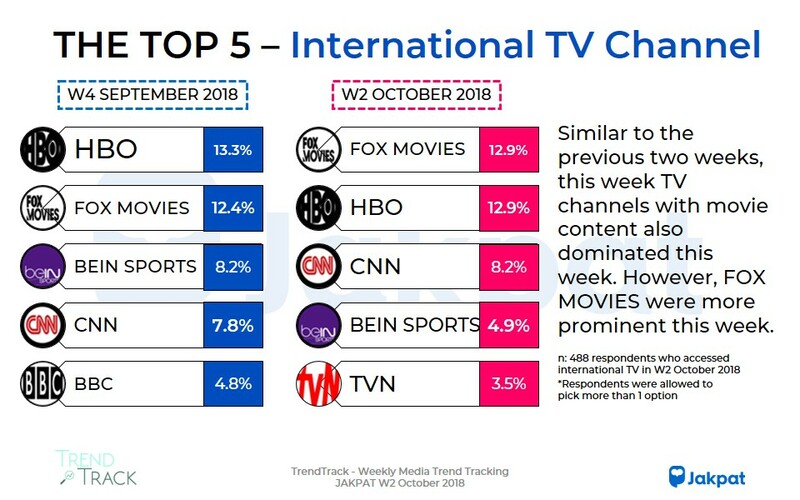 Besides, some topics came up during this week, such as UFC feud-Khabib VS Connor, 2018 Asian Para Games, etc. 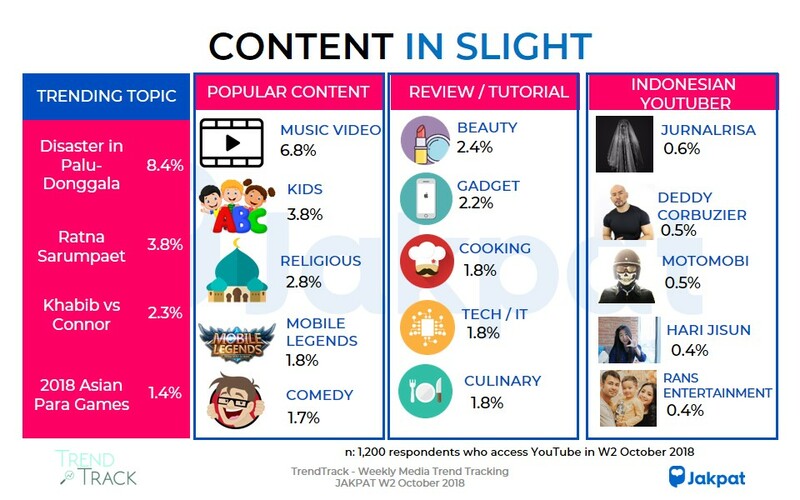 This entry was posted in Download Reports, Mobile on October 30, 2018 by JakPat.